Mullaghcarn South Top is the 490th highest place in Ireland. Mullaghcarn South Top is the second most southerly summit in the Sperrin Mountains area. 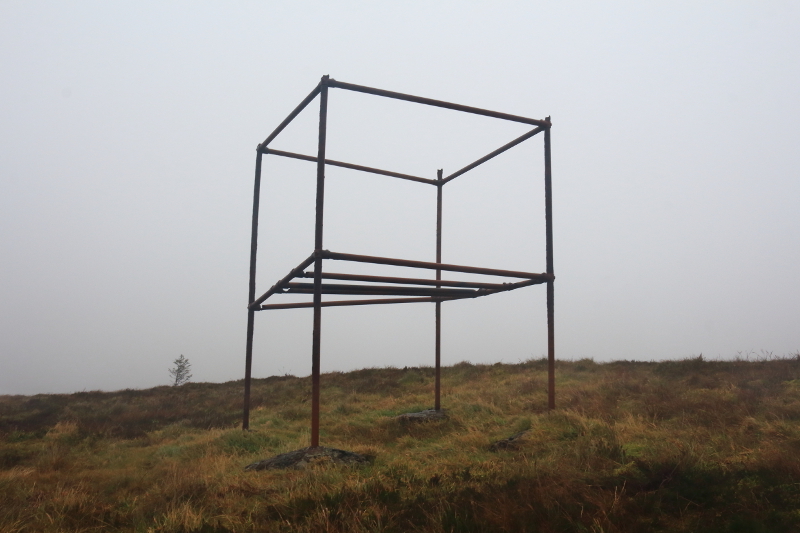 Picture from Aidy : Scaffolding near potential rival spot for summit. Picture: Scaffolding near potential rival spot for summit.